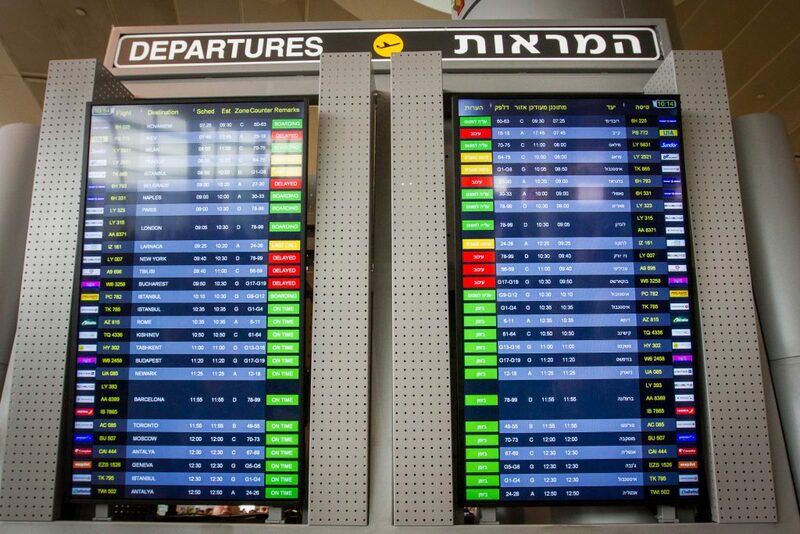 More than 60 percent of Israelis try to avoid telling others where they are from when abroad, a poll by the Diaspora Ministry shows. The majority do so because they are afraid of experiencing anti-Semitic incidents, especially when visiting Europe, the poll of 500 representative Israeli Jews showed. The efforts to hide their identity include not using Hebrew when speaking even to Hebrew speakers abroad, removing external Jewish symbols (kippot, jewelry ), and carrying themselves in a much “lower profile” manner than they would at home. The finding is one of many in a wide-ranging Ministry study of Israelis’ relationship with Diaspora Jewry. Given the recent jump in anti-Semitism in Europe, 40 percent of those polled believed that the only solution for Jewish communities affected was to immigrate to Israel. 30 percent said that legislation against anti-Semitism was a better solution. With that, 72 percent said that Jews who lived abroad should not be allowed to vote in Israeli elections. And 40 percent said that the Prime Minister of Israel had a responsibility to Disapora Jewry. Only 20 percent of Israelis know that there are some 8 million Jews living outside of Israel, the study showed, with most saying that the number was smaller. The Ministry said that the lack of awareness of Israeli Jews about their Diaspora compatriots indicated that the differences between the communities were widening.